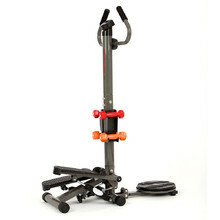 Steppers from inSPORTline, a Czech manufacturer. 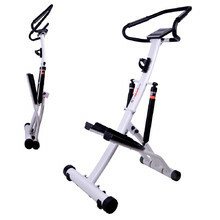 We offer both home and professional models of Twist Steppers, Mini Steppers and Side Steppers. 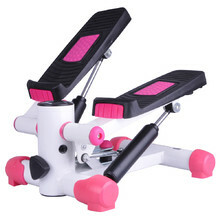 Anyone will be able to choose a stepper from our wide selection. 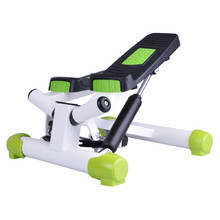 Buy a home stepper and exercise regularly! 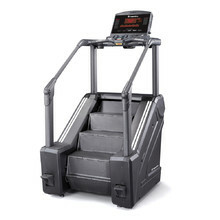 Why choose an inSPORTline stepper? 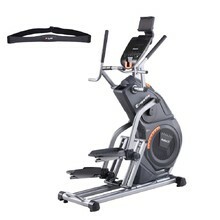 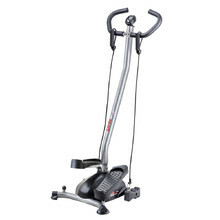 Stepper is a very effective fitness equipment that simulates going up the stairs. 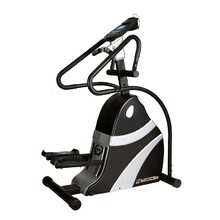 Such movement is very beneficial to your health. 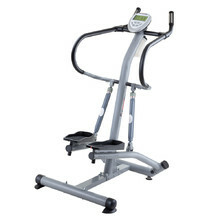 With the stepper, you can adjust resistance levels. 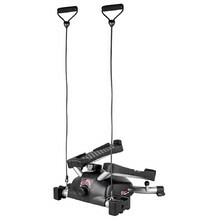 The higher-quality steppers can measure your heart rate frequency and have a computer with various functions.